25kg double-layer woven bag, free fumigation wooden pallet. 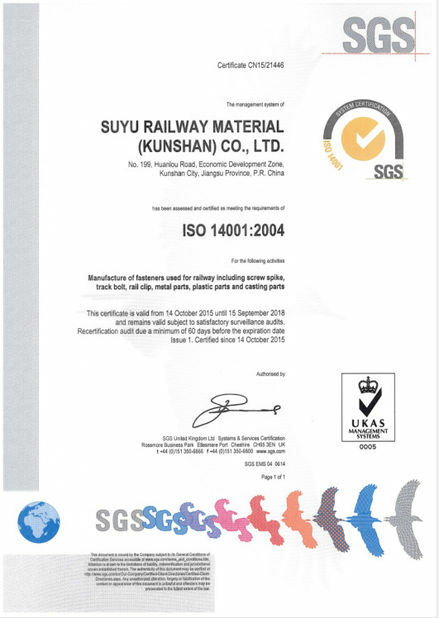 36 bags or cartons / pallet , 24 pallets / container. 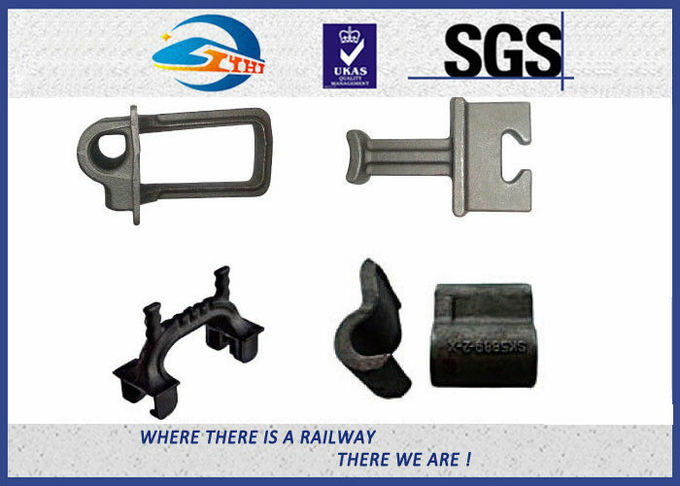 commonly used in Bi-Block or Twin Block concrete ties. We are a leading and reputed manufacturer of qualified railway products in China since 2013, have got the production license of China’s Railway Ministry on railway products. 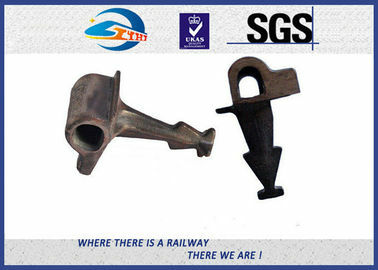 We supply to Thailand Railway, Indonesia Railway, Zambia Railway, American Railway etc for years. 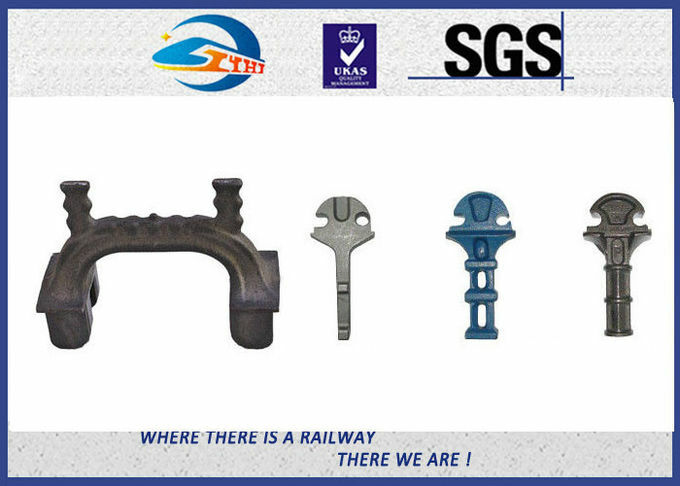 We can customize your product with ASTM, DIN, BS, JIS, AS, NF, ISO and GB standard, competitive price available.